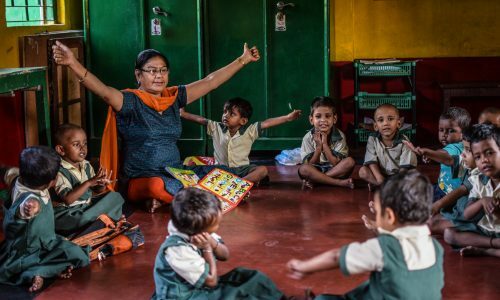 We are proud in Calcutta Connect to support a number of programmes and projects in Calcutta and the surrounding districts that benefit children and young adults in obtaining an education and making brighter futures for themselves and their families. In 2017 the projects and areas we will be supporting are given below. It gives us great pride to be able to support these projects some of which we have known for many years and some which we have come in to contact with recently. For more information on each area of support please read below. 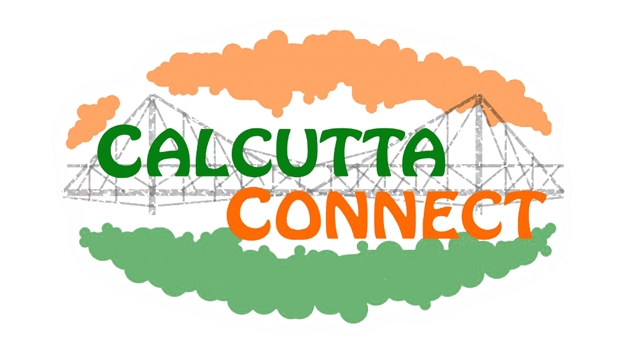 We have a long association with Friends of Calcutta and since 2013 we have been one of the funding partners of their programme which is managed by local organisation Development Action Society. 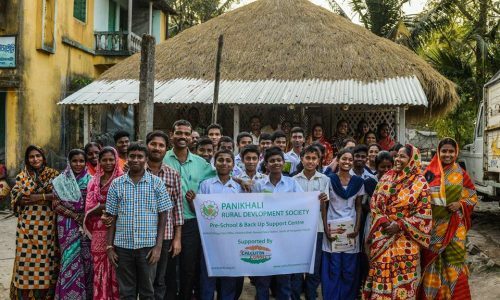 Once again in 2017 we are delighted to be providing support to Friends of Calcutta and their four education centres. 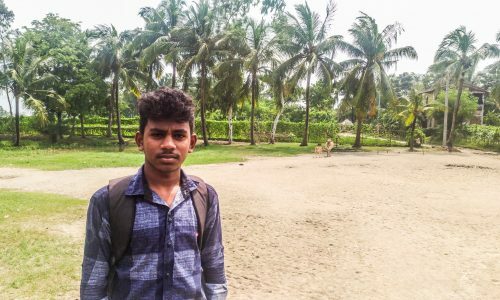 One of the main areas we have always focused since our foundation has been helping students from underprivileged backgrounds complete their education. We help older students with the costs of their education which can be beyond what many from poorer backgrounds. With greater numbers of students completing their secondary education and even those from poorer backgrounds now have a desire to attend college and obtain a third level qualification. We have been delighted to help students from disadvantaged backgrounds attend college.